Jose Carlos is a Brazilian jiu jitsu black belt under Jair Lourenço and a member of the Kimura / Nova União (K/NU) academy, being the team’s settler in Scandinavia. 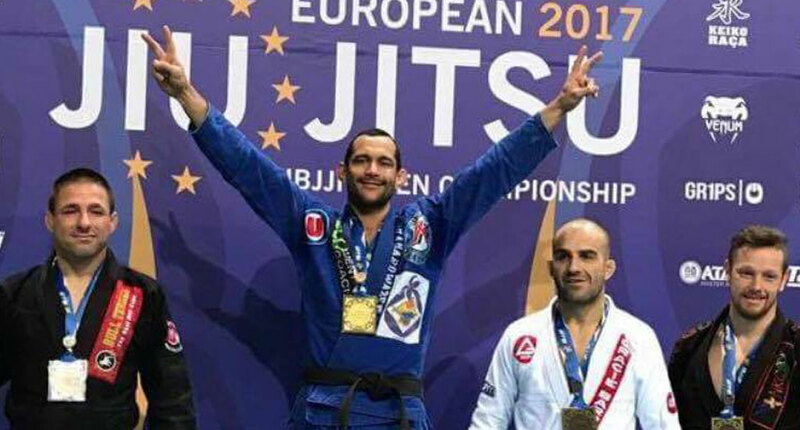 From his K/NU gym in Gjøvik, Norway Jose Carlos developed some of the top European grappling competitors, including big names in the world IBJJF circuit such as Espen Mathiesen and Tommy Lilleskog Langaker. Jose Carlos was born on December 25, 1976 in Recife the capital of Brazil’s northeastern state of Pernambuco, being raised in Natal in the neighbouring state of Rio Grande do Norte (RN). Martial arts became a part of Jose’s lifestyle early on, with him joining a judo club aged 8 – a sport he practiced into his adulthood. As a 17 year old Carlos met brothers Daniel and Jair Lourenço at his judo club. 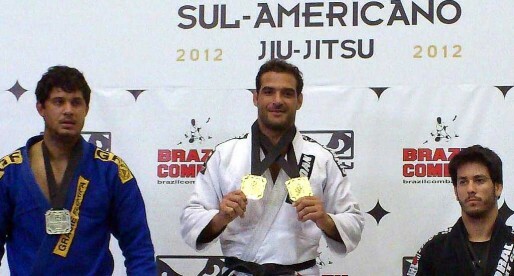 Jair (one of jiu jitsu’s pioneers in RN) became good friends with Jose who eventually paid a visit to Lourenço’s gym. This first connection with BJJ opened Jose’s eyes to the efficiency of the ground game, after which he decided to join Jair’s Kimura / Nova União academy. In 2005 Jose met a Norwegian girl at a beach in Natal with whom he formed a relationship. The two visited one another frequently for many months in each other’s country, with Carlos eventually marrying the girl moving into the city of Gjøvik, Norway to establish a family. Although jiu jitsu already existed in Norway’s capital (Oslo) at the time, the commute was a 2 hour trip from Gjøvik, which deemed it too lengthy to maintain. Failing his initial intent of training in Oslo, Carlos decided to start his own academy. Within 2 years of starting his affiliate of Kimura / Nova União in Norway, Jose Carlos was able to leave his farming job and live solely from his gym and the many affiliates that spawned from there. 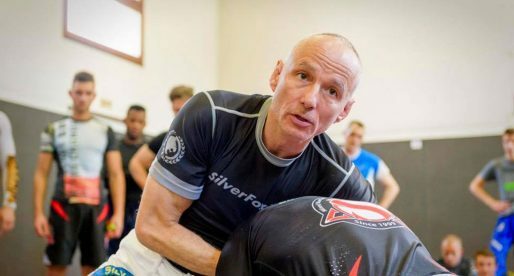 In a few years the first few students started breaking out of Jose Carlos’ gym, an establishment that has become a reference for the sport in the European continent.